This special episode is to honor the memories of two very special women who changed the world around them in different ways throughout their lives and died on the same day. On Thursday January 17, 2019 we learned of the deaths of two women who have contributed much to our understanding of the sacred in nature and in death. Mary Oliver is a beloved American poet whose love of nature inspired her beautiful verses. Her poems reveal the heart of humanity through the natural cycle of life and death she observed during her time spent in the out-of-doors. She authored many books of poetry including Blue Iris, Wild Geese, At Blackwater Pond, and Why I Wake Early and was honored with numerous awards throughout her career. Dr. Megory Anderson trained in comparative religions and theology and founded the Sacred Dying Foundation in 1996. 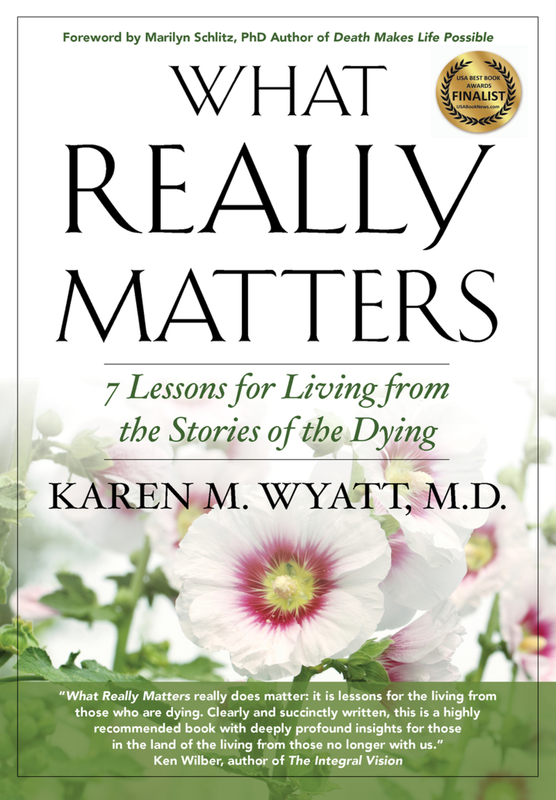 She is the author of the books Sacred Dying: Creating Rituals for Embracing the End of Life and Attending the Dying. Megory trained many end-of-life caregivers and professionals from diverse medical, religious, and cultural backgrounds. Megory’s presence will be deeply missed by everyone who has been touched by her love and compassion.